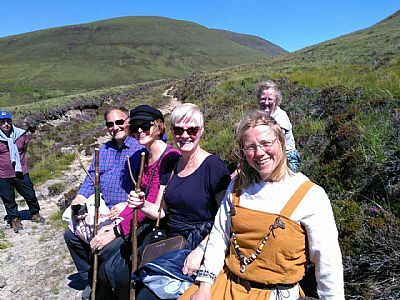 A full day Viking adventure in Hoy. have a go at practical skills such as weaving and braiding techniques. through local tradition in Orkney. Warm, waterproof clothing and sturdy footwear essential. Please book for this walk, limited to 12 participants for group safety. 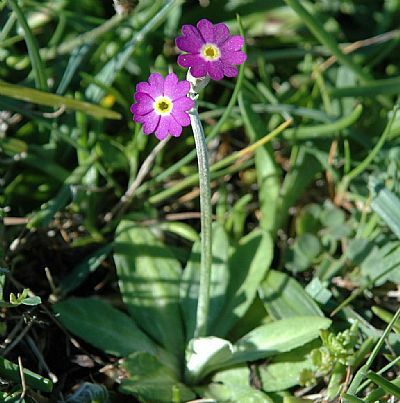 At 2:00pm there will chance to look at the Scottish primrose and its habitat in detail with County botanist John Crossley. We also hope to find another Yesnaby speciality: Chrysolina latecincta, a distinctive small beetle which is extremely rare in the rest of the UK. This will only involve a short walk, but over uneven terrain. Please dress warmly as there will be some standing/sitting around. No need to book, all welcome to come along to this afternoon session. Join us at Eaglewatch for a special day of wildlife spotting with local experts ‘big and small’. 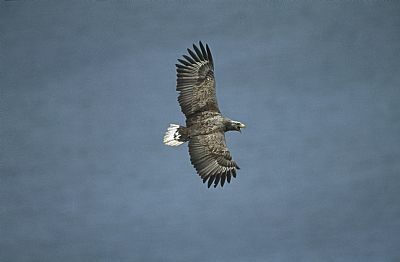 RSPB staff and volunteers will be on hand with activities and information to help you make the most of a day in Hoy, and helping you spot our white-tailed eagles. 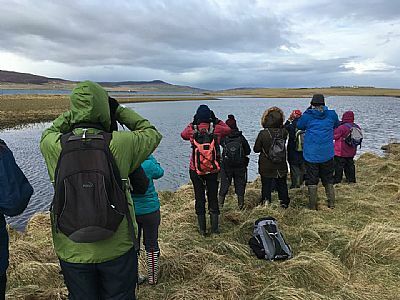 Between 1:00pm - 3:15pm, pupils from North Walls Community School will be leading guided walks up to the Dwarfie Stone and sharing their knowledge of their incredible local wildlife with visitors. From drumming snipe to bubbling curlew and singing skylarks to piping oystercatchers; Onziebust is alive with a symphony of birdsong. Join our RSPB wardens and take in the sights and sounds of this magical nature reserve on the island of Egilsay. 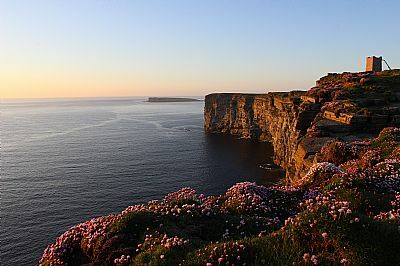 If you want the quintessential Orkney spring-time experience, this is the event for you. To reach Egilsay from Orkney Mainland, you can catch the 8:20am ferry from Tingwall. The walk will finish at approximately 12:00pm, and then there are return ferries at 1:35pm and 4:55pm if you'd like to do some exploring afterwards. Visit www.orkneyferries.co.uk for ferry information. Places are limited and advance booking is essential. Call 07554331138 or email ian.mcnab@rspb.org.uk. This is a free event and no booking is required. However, you can call 07554331138 or email ian.mcnab@rspb.org.uk for more information. Stronsay is known as Orkney's island of bays, due to its unique shape which lends itself to some spectacular coastal scenery. Perhaps the best example is the Vat of Kirbister, a magnificent stone arch towards the south end of the island. 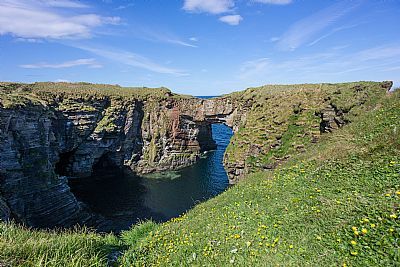 The Stronsay Ranger and RSPB Scotland will be delivering a guided walk, starting in the Vat of Kirbister car park and taking in this beautiful stretch of coastline. As well as the geology, we'll also be keeping our eyes out for wildflowers such as primrose, and seabirds such as fulmars and puffins. The walk is free of charge and no booking is necessary, however do get in touch if you would like any more information. Please wear sturdy footwear and suitable outdoor clothing. Ferry information between Orkney Mainland and Stronsay can be found by visiting Orkney Ferries.